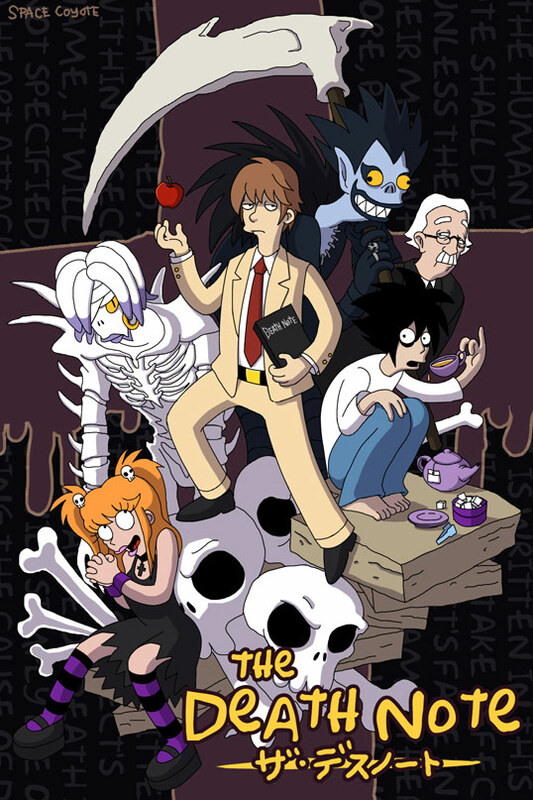 What do you get when you combine the Death Note characters, and Matt Groening’s Simpson’s style of characters? This really cool poster done by SpaceCoyote. She brings up a really good point though, doesn’t Light look a bit like Beck in this drawing? Check out more of Spacecoyote’s work at her Deviant Art page.